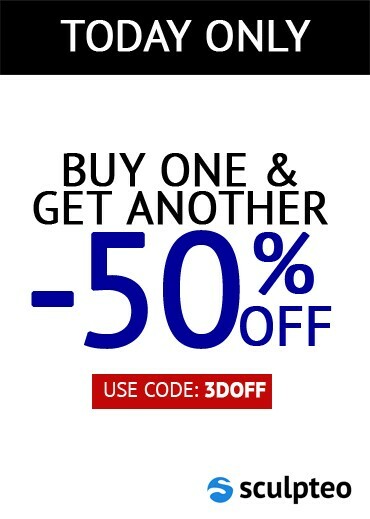 Buy one and get 50% off your second print! Eyewear Kit helps you create 3d printed glasses! 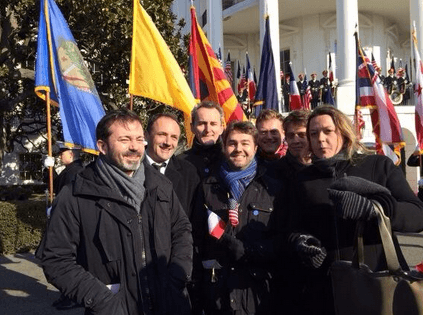 Sculpteo meets the French President and the Mayor of San Francisco today! 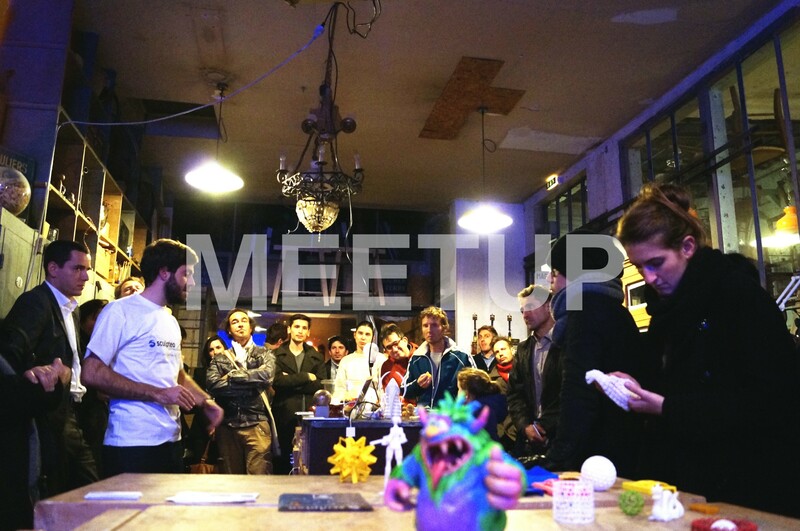 New Meetup 3D printing and Robotics Meetups! Come see us at the 3D Print Show!